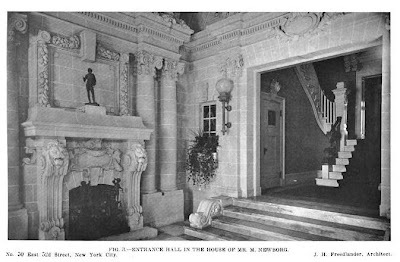 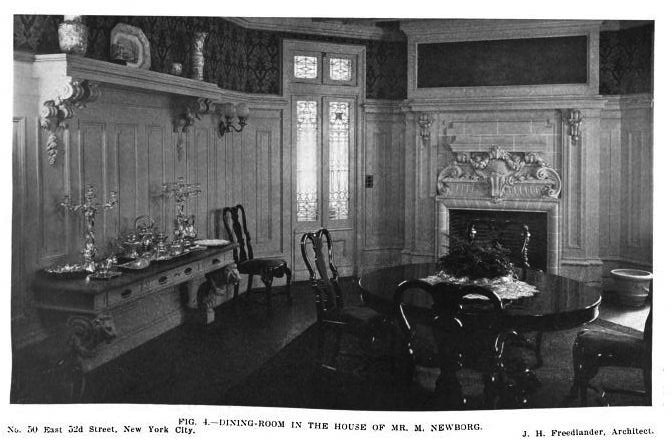 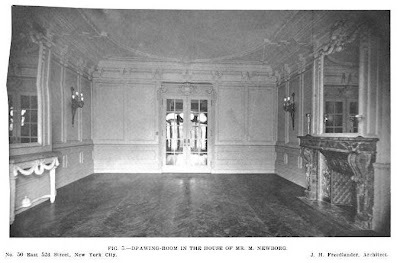 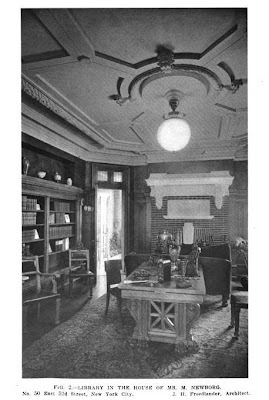 The Moses Newborg residence designed by J.H. Freedlander c. 1905 on East 52nd Street in New York City. 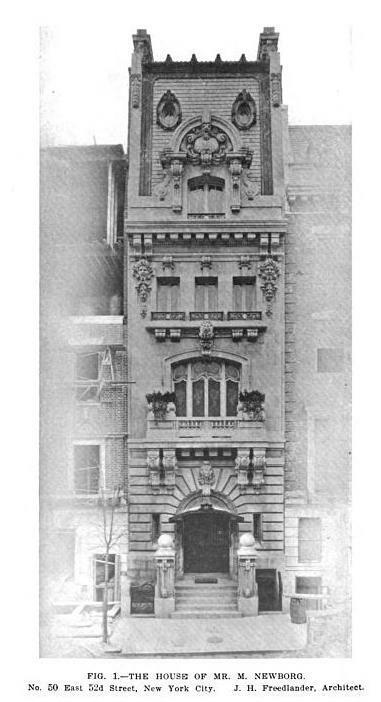 Newborg was a banker with the firm of Newborg Co. 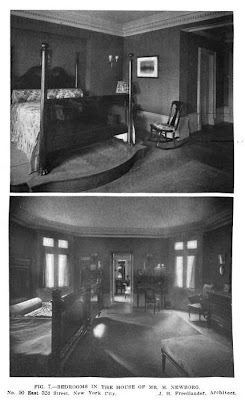 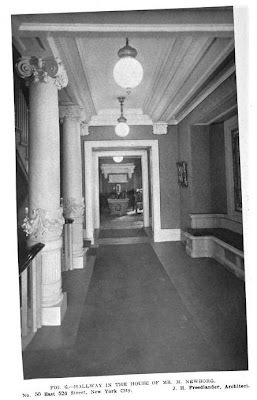 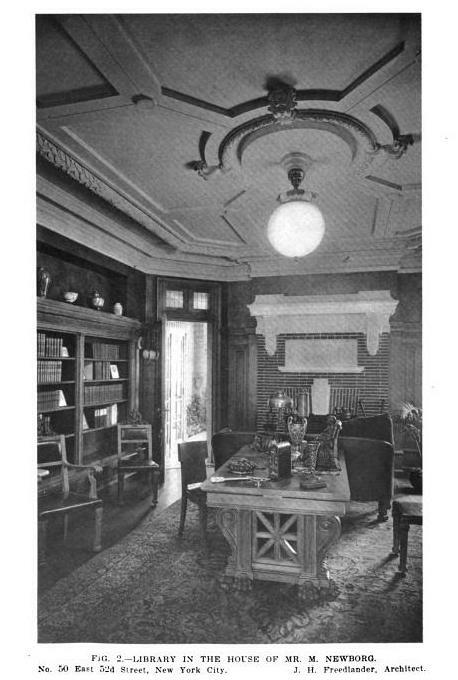 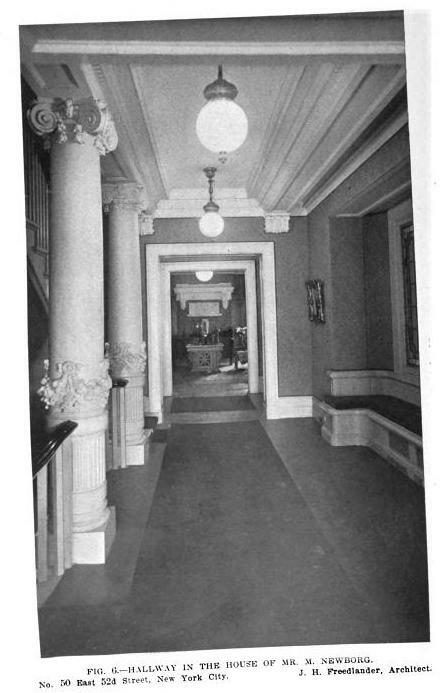 In 1930 the house was leased by L'Elan Inc., French interior decorators, to be used as studios and galleries. The home has since been demolished.